In the midst of block chain hype, i read an HackerNoon article which reminds us that one (or plenty) dose of healthy skepticism regarding the technology is necessary. Kai Stinchombe elaborates many points on why blockchain characteristics (distributed, encrypted and anonymous ledger) might not be best suited to “revolutionize” many of the hypothethical use cases of this technology. Really enjoy this article. I share some of the pessimism regarding this technology. One of my team mate is really excited to research block-chain on one of our business problem, but i still havent convinced yet because i felt like that is merely a ledger problem which will be overkill to solve it using distributed ledger. Read the full article here, do make sure to read the comment discussion as well since there are many contrarian points which adressed nicely by Kai. In the future,with LN, BTC can provide millions trx/s. Or even now, XRP, XLM, CS, TAU, etc already surpassed what current financial system can provide. With zero, literally no transaction cost. Don’t think Visa can get even close to being this. Feeding third party and centralized system will create corruption and conflict of interest among powerholders. Furthermore, operational costs and expensive fees will make the whole system inefficient, making us as end-customer bear ridiculous amount of money to cover it all up (doesn’t stop there; third parties and powerholders even generate profit from the system, and guess where does it come from? Our own hard-earned money as well). They get richer and yes, we get poorer. That’s the exact reason why people in governments are filthy rich, and banking is arguably the most high-paid industry. Why would someone prefer dumb, slow contract? So inefficient and leave so much room for ambiguity. Every single businessman who wants to build an honest and working business system will pick the most robust one. A no brainer. 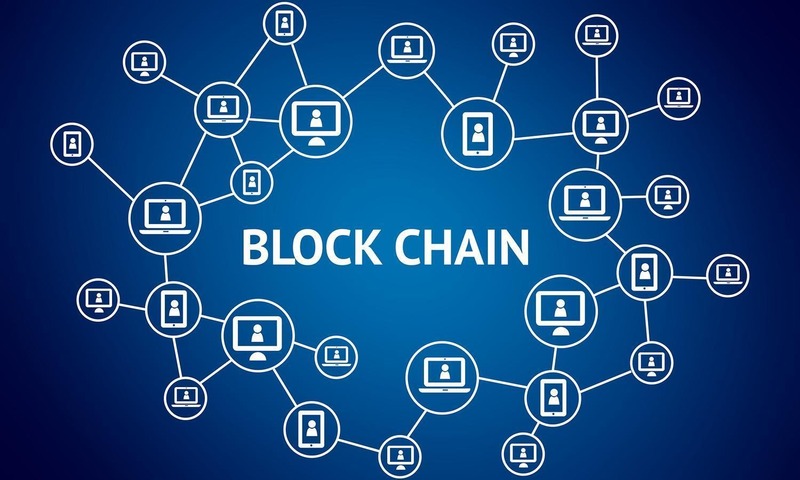 In a nutshell, blockchain offers a much cheaper, faster, efficient and effective system. No denying that there are things that have to get sorted out first in order to be ready for mass adoption, but the foundation and the idea of eliminating third party is such a powerful one. It gets those unnecessary expenditures and friction eliminated. Learning from thousands of years of history of mankind, we all know people will always, I repeat, always end up choosing the most efficient one. Customer fancies frictionless system. Just hit me up if eager to discuss even further! Woa, cool counterpoints Yoseph. Im still learning this tech as well, but im more on a skeptic side right now. Were evaluating blockchain in our company as well, as you can read in the subsequent post. thanks for reading and contributing into the discussion Yoseph!